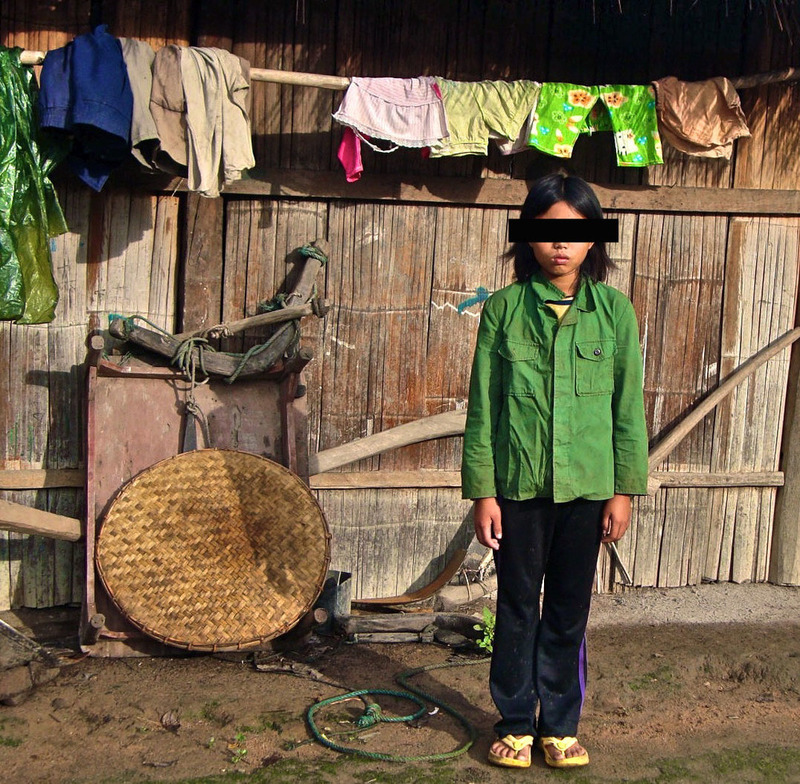 Late last month, a trusted local leader informed us of a small group of kids living together in the Burmese jungles outside a village close to one of our homes. These children had banded together and fled the army. They refused to stay in the villages for fear of being reconscripted by the army and punished as deserters. The jungle quickly became their home. After hearing their story, we took 10 of the 20 children between the ages of 8-12 into one of our homes. The rest of them still had parents elsewhere, so we reunited them with their families and communities. As you can imagine, the need we see from day to day is currently far greater than our resources. Join our monthly giving campaign, and together we can properly care for these kids. We feed, clothe, house, educate and love these kids for as long as we can hold onto them. Join us!